Product prices and availability are accurate as of 2019-04-24 15:12:26 EDT and are subject to change. Any price and availability information displayed on http://www.amazon.com/ at the time of purchase will apply to the purchase of this product. 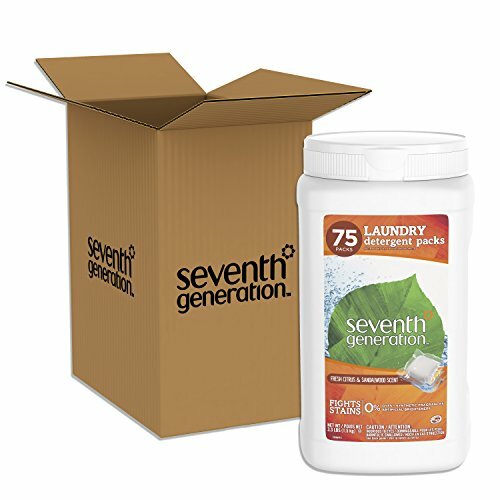 Seventh Generation Fresh Citrus & Sandalwood Laundry Detergent Packs are the stain fighting, fast-dissolving, fresh scented, one-step solution to your laundry routine. Packed with tough stain fighting enzymes these detergent packs get your clothes clean and fresh without any iffy chemicals. 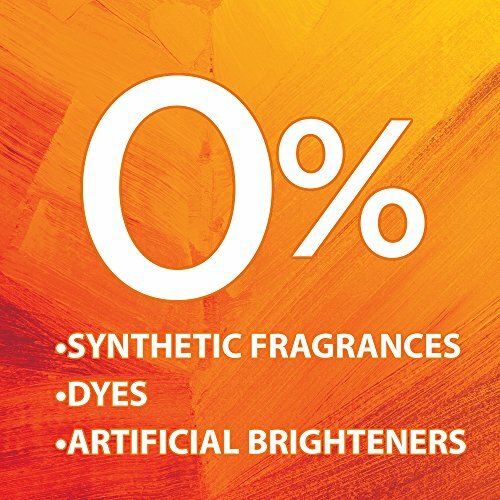 They are free from common skin irritants like synthetic fragrances, dyes and artificial brighteners. 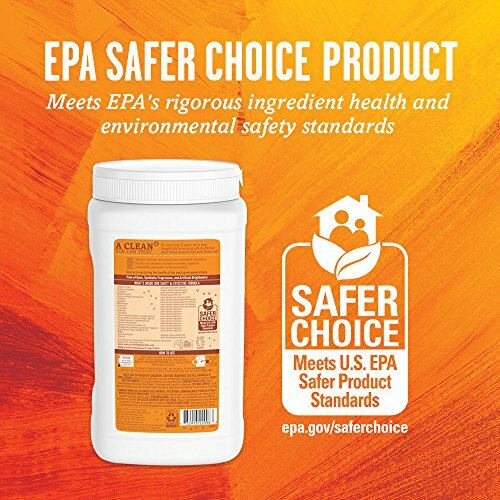 Our Laundry Detergent Packs meet certified EPA Safer Choice Product Standards and meet the EPA's rigorous ingredient health and environmental safety standards. Simply toss one pack into your HE or standard washing machine and let the power of plants deliver clean clothes and leave you with a clean conscience. Now available in a compact, easy-to-use tub! 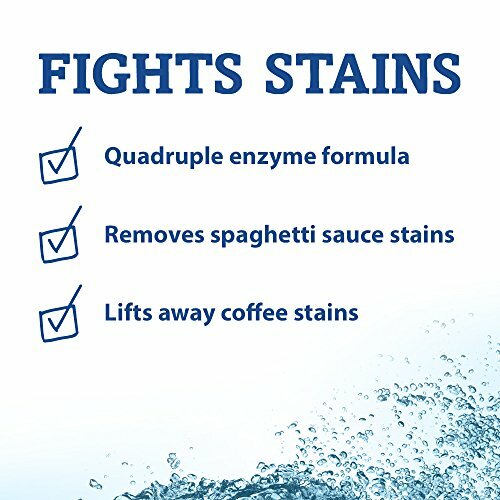 Powerful quadruple-enzyme formula fights tough stains without the use of synthetic fragrances, dyes, or artificial brighteners. 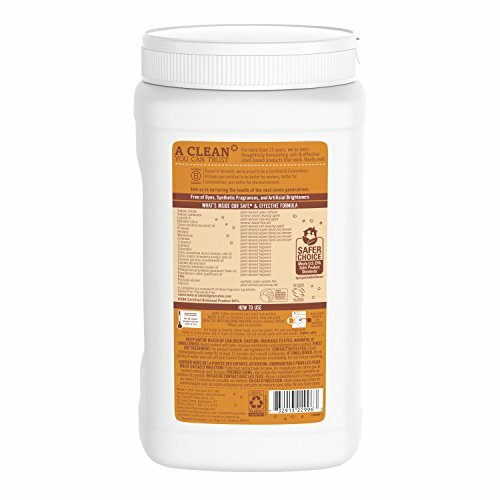 EPA Safer Choice Certified Product designed with safety in mind. Fresh Citrus & Sandalwood Laundry Packs are scented with 100% essential oils and botanical extracts. Fast-dissolving laundry pods arrive in a tub designed for compact, easy storage. 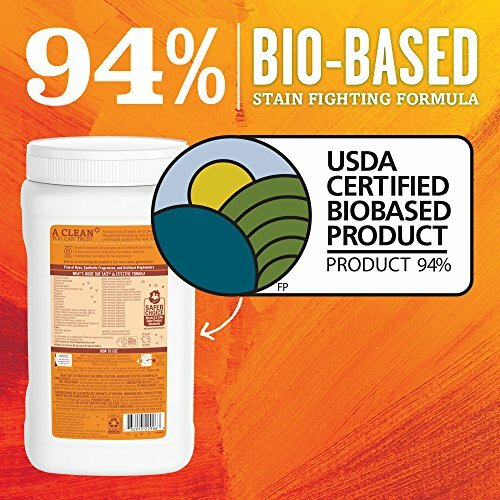 USDA Certified Biobased Product 94% made with plant-based ingredients.